SALESONOMICS ® is the highly validated sales method for landing appointments with and then closing long-lead, complex B2B opportunities. 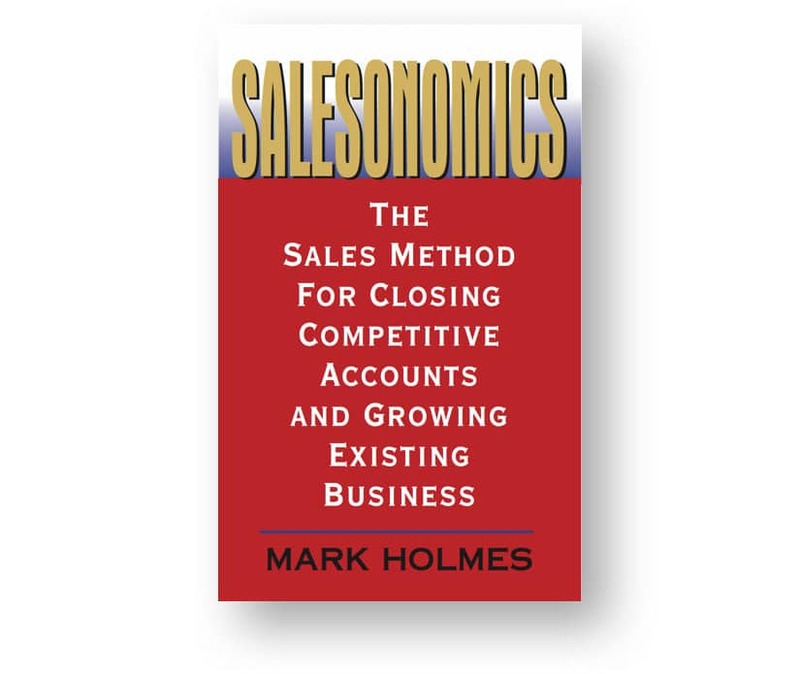 The book focuses on essential practices and sales strategies that experienced salespeople; sales managers, business development professionals and business owners can use to grow sales. Readers will learn how to get past resistance and get to the right decision influencers, how to create highly effective strategic questions, develop winning sales call strategy, master the essentials to keeping an optimistic attitude and improve their personal account management productivity. This book takes a comprehensive look at advanced sales techniques utilized in our coaching and training. It is designed for salespeople needing to close complex or long-lead sales in strategic accounts. It is not intended for the casual reader or newcomer to sales. The greatest value of this book can be detected from the results it’s sales concepts and methodologies have produced for sales professionals under our careful training or coaching. If you would like to discuss the possible fit of these techniques with your sales objectives and landing targeted, strategic accounts, get in touch.